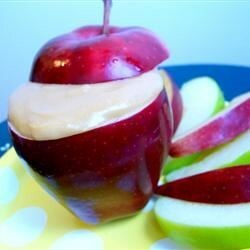 Excellent combination of flavors.Just the thing for dipping apples, graham crackers, bananas! We had some homemade granola bars to dip, yummy. Thanks Lori.